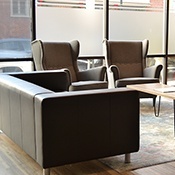 Headquartered in the heart of Downtown West Chester, PA. Find us on the map below or contact us using the form. 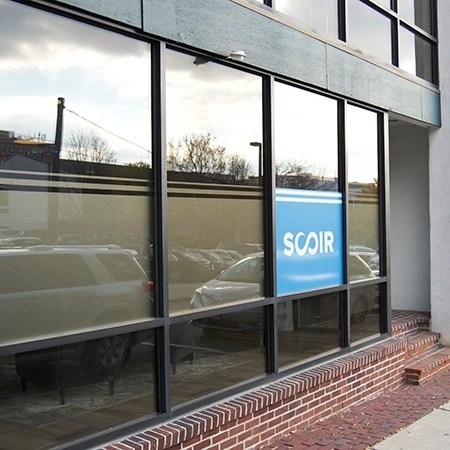 If you are an existing SCOIR user, visit our Help Center to find self-help articles or submit a support request. Parking is available at this Chestnut Street Parking Facility one block away.